I’m probably in the minority on this, but I don’t think this is going to be the brutal slugfest so many are calling for. In fact, I think Manny will walk away with this one comfortably. The two have taken different paths since their first meeting two years ago: Bradley’s come out with two huge wins, two great performances, but he’s also taken a lot of punishment while Pacquiao, despite the Marquez knockout, has had a pretty easy road by comparison. I think that’s what gives Manny the edge. I see a close fight early on, with Bradley being the aggressor and winning a few of the opening rounds before Manny falls into a rhythm. By mid-fight though, Pacquiao will be in a groove, and take greater control as the fights moves along. Bradley’s conditioning and heart will take him the distance, he’ll never back down, but he’ll take a beating along the way. Pacquiao takes a comfortable unanimous decision. 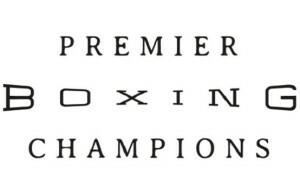 If there’s ever an event where the judges overshadow the fighters themselves, this is it. The spotlight here isn’t on the absence of Pacquiao’s “killer instinct” or the undefeated Bradley’s place amongst boxing’s best. After their first bout ended in such controversy; the focus of Saturday night’s rematch is on the judges and whether or not they can score this fight right. I believe they will. 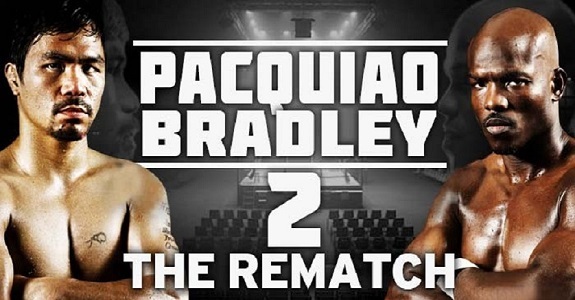 They’ll score it for the hungrier Timothy Bradley; who will outwork Pacquiao to earn a split decision victory. On Saturday night Timothy Bradley will have to fight more than just Manny Pacquiao for a second time. In a sense he’ll be fighting for redemption and respect from the many fans who think that he was awarded a split decision ‘gift’ over the eight division champ back in June of 2012. While he may have had a convincing victory over Mexican future-legend, Juan Manuel Marquez, I contend that the fierce war he engaged in with Ruslan Provodnikov permanently jostled loose more than a few brain cells. Manny Pacquiao will need to fight without fear of incoming and throw above 50 punches a frame and he’ll likely get the nod in close rounds. Manny Pacquiao by UD. The first Pacquiao vs Bradley fight was one of the worst decisions I have ever seen, and I still don’t know what fight the judges were watching that night. At first glance the rematch should be more of the same, with Pacquiao being too fast and having too much offensive fire power for Bradley. 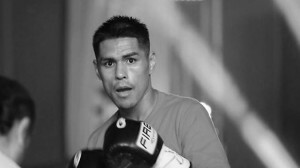 But there are questions about Manny in this fight, which his ‘sparring session’ fight with Rios failed to answer. Does he still have the fire of a few years back? 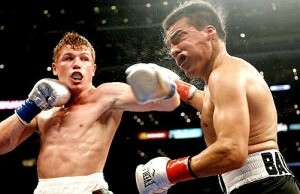 does he still have the durability that he had previously to the 4th Marquez fight. Although Bradley is not a big puncher he is rugged enough to test Manny’s will and endurance down the stretch. If Manny hasn’t got the fire to pressure Bradley and instead tries to box him more, then this could be a very close fight. I see Pacquiao winning this one but after a much closer fight and this time it may well be Manny who gets the benefit of the doubt in a big way. Bradley started to find little movements and angles that helped him avoid flush shots from Pacquiao late in their first fight, but he wasn’t able to mount much of an offense. Even with two healthy feet I don’t see him doing much more this time around, being as he’s a fighter who likes to dictate the pace up against a guy who is better than him at just about any pace. The judges get the score right this time, but a hunch tells me the scores will be close, giving further justification to a rubber match in the Fall. 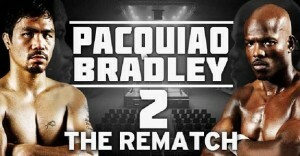 I think Bradley will perform better in this second bout, but it’s very possible that Pacquiao could do better as well. The last time they met, Pacquiao won decisively (despite the final scorecard tally), but he never could do anything outstanding against Bradley. And Bradley, other than finding a way out of sustaining any serious punishment, couldn’t do anything at all against Pacquiao. I see this fight as a close affair, but there’s no way Bradley leaves the ring with a win, unless he knocks Manny out or completely dominates him. 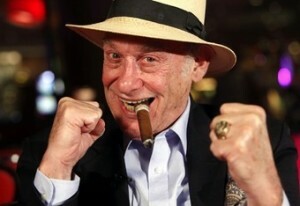 My pick is Pacquiao via UD.